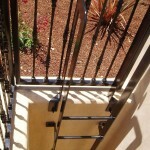 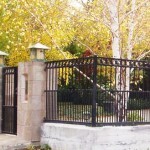 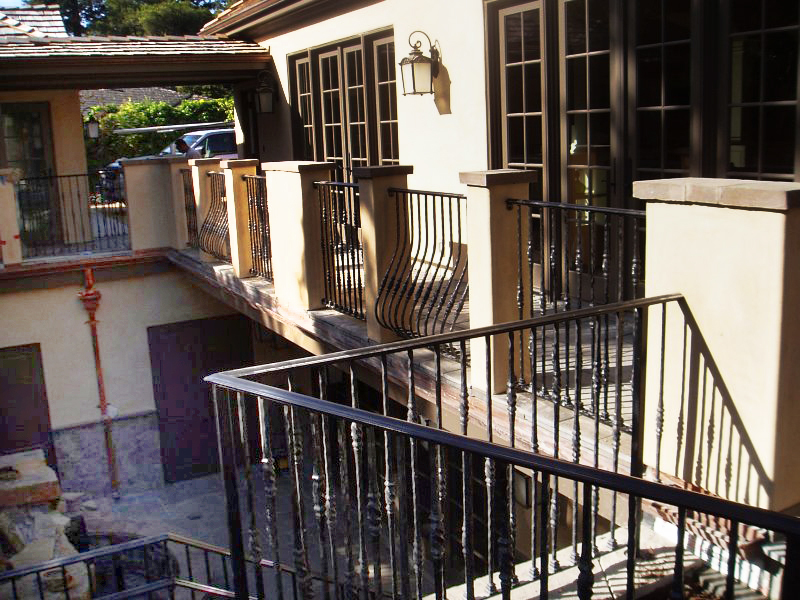 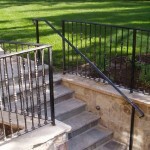 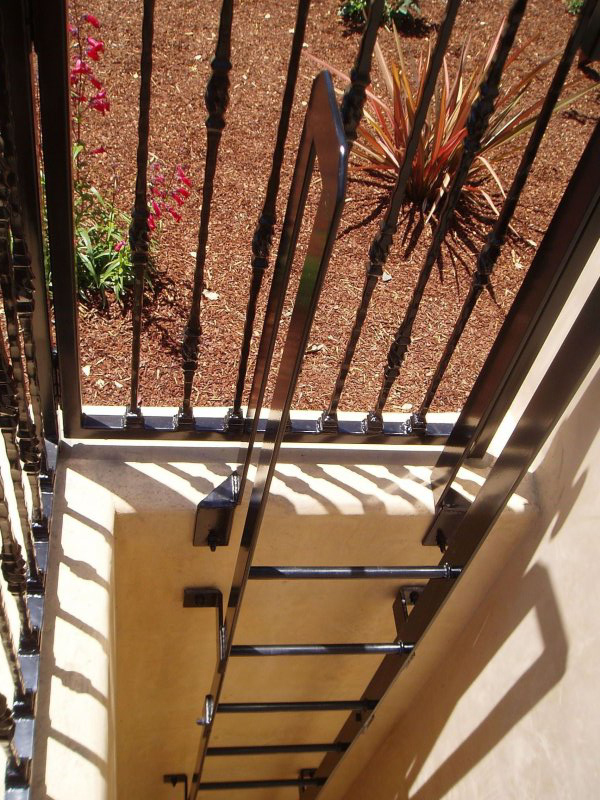 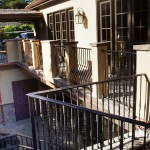 To create a gate or handrail system that best suits you or your customer’s needs we construct in accordance to specific environmental conditions, safety concerns and security requirements that are unique to each application. 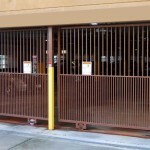 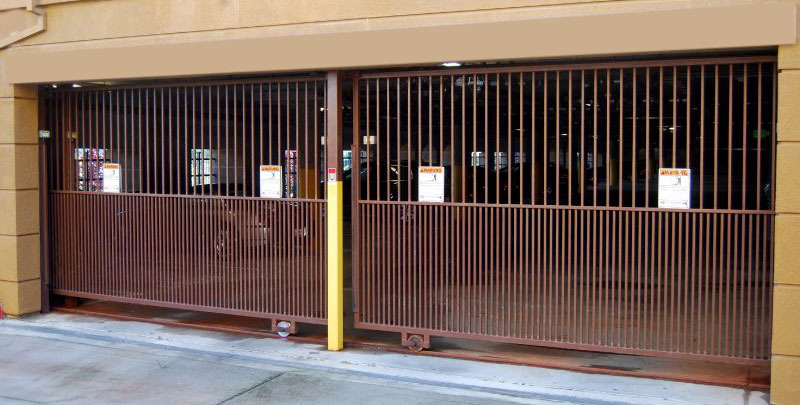 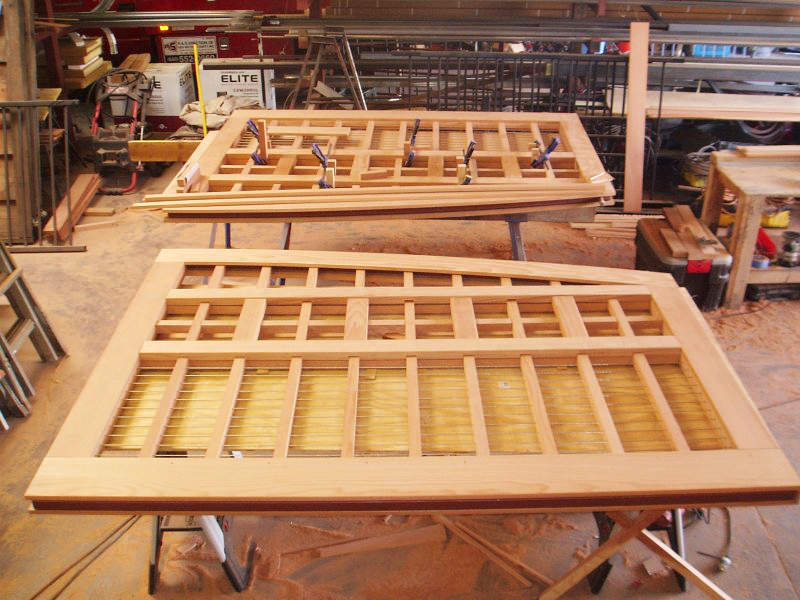 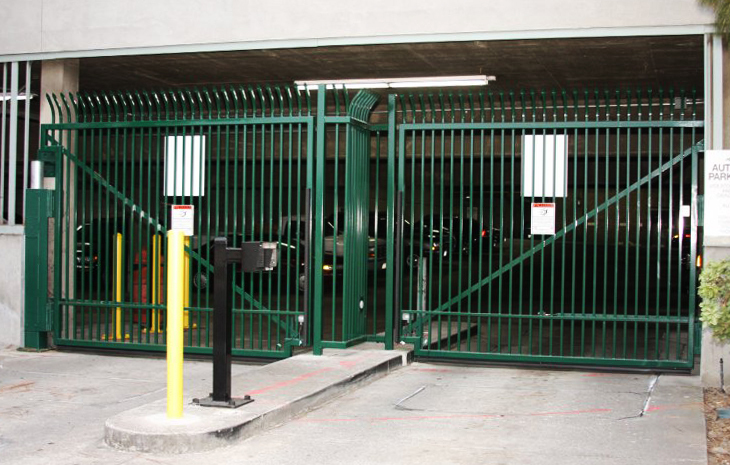 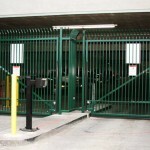 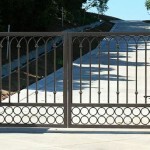 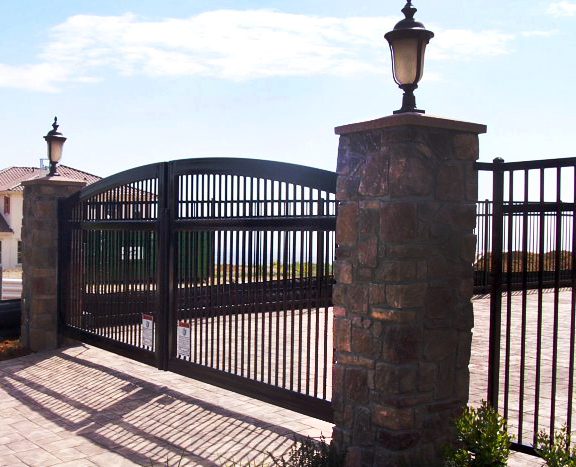 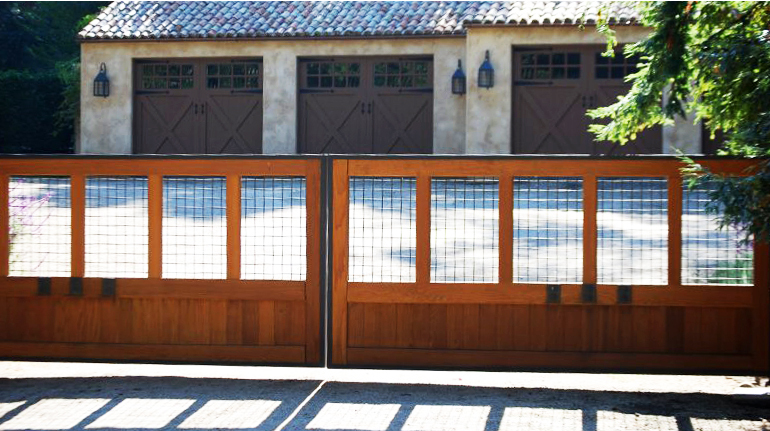 You can be assured that your new system will provide you with years of reliable, low maintenance service as each gate is custom fabricated in our production facility to insure that materials and workmanship meet our standards of excellence. 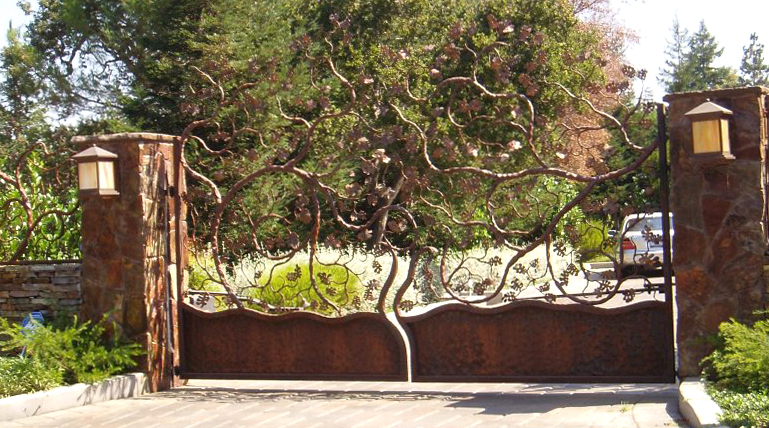 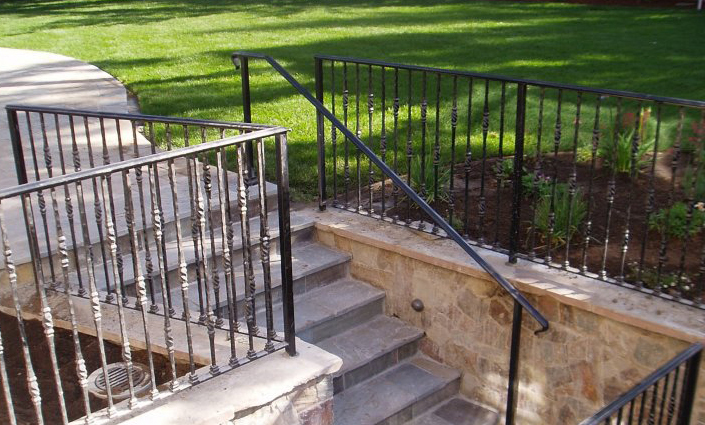 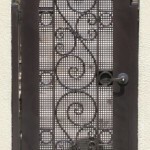 We specialize in arched gates and offer a wide variety of wrought iron fencing and hardware as well as custom built handrails that can be fabricated to be “ADA Compliant”. 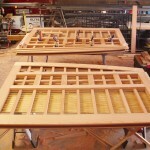 A large selection of spear designs, intermediate scroll designs, and alphabetical letters are available to choose from. 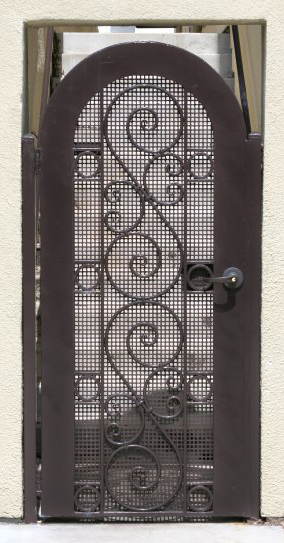 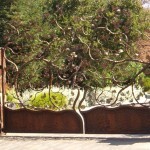 A family crest can even be integrated into your gate with custom powder coat colors.